We, Monika and Jörg Jordan, welcome you on our website. We appreciate that you are visiting us. We’d like to introduce ourselves. In 1999 we have started our own catering service. We were able to run this business very successfully for seven years and had the opportunity to run the "Hotel-Restaurant Jägerhof" on the 1st of March 2006. This has always been our dream. 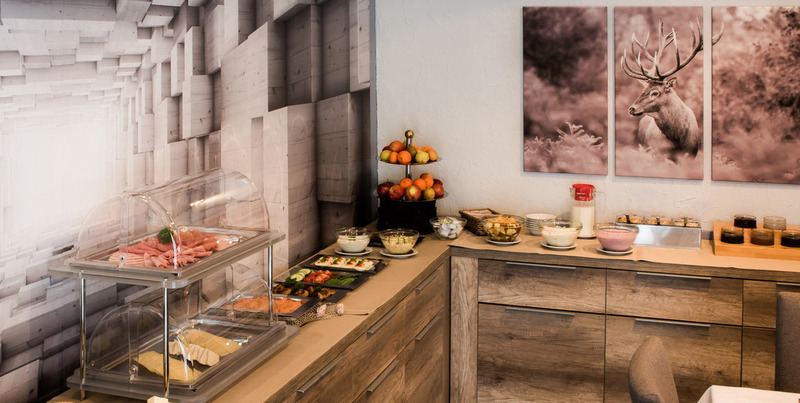 Our catering service remained and is now a part of the Jägerhof. We are happy to be able to offer our guests our highly recommended meals. We give everything we can to combine old meals with new ones. Since we are a house that is run by a family, the direct contact to our guests is very important for us. But what makes us unique? We have a great team and happy guests!